Building more council houses would save the government billions of pounds in housing benefit and make renters significantly better off according to new research released on Friday. 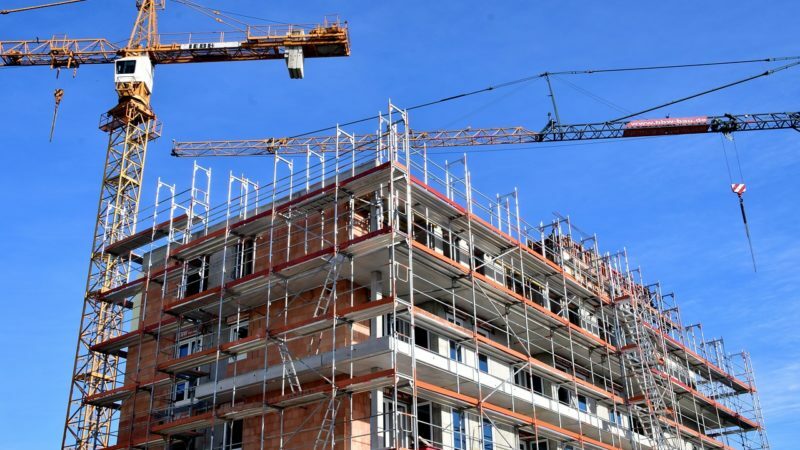 An analysis commissioned by the Local Government Association found everyone would have benefited if the government had built 100,000 new homes for social rent each year for the past two decades – except from private landlords and property developers. The government could could have saved renters £1.8 billion pounds over twenty years, the report found, and saved itself £7 billion. Echoing the January findings of a cross-party commission that said we need three million new social homes by 2040, the LGA is now pushing for a “genuine renaissance” in council house building to increase supply, boost affordability and reduce homelessness. The reports points out that social rent, which provides secure tenancies on low rents for low income families and vulnerable people, is at a historic low, with just one in 10 household currently living in council housing. That’s compared to one in three in 1997. The number of homes built for social rent each year has fallen from over 40,000 in 1997 to 6,000 in 2017, as successive governments have build new properties or replace homes sold through Right to Buy. As a result, more families have been pushed into the private rented sector, which is almost always less secure and more expensive, and the housing benefit bill paid to private landlords has more than doubles since the early 2000s. In addition to being more expensive, private rented accommodation is also often inadequate, unsuitable and overcrowded. Commenting on the report, Labour’s Shadow Housing Secretary John Healey, said it “showed the huge cost of Conservative Ministers’ disastrous decision to slash funding for new social housing”. “Deep cuts to investment mean the country is now building 30,000 fewer social rented homes each year than we were with Labour, with higher rents for households and a higher housing benefit bill as a result. He said a Labour government would build a million low-cost homes over ten years, including the biggest council housebuilding programme for nearly 40 years. Polly Neate, chief executive at Shelter, said a stable supply of social housing would be a “national asset”. Charlotte England is a journalist and editor based in London. Follow her on Twitter.